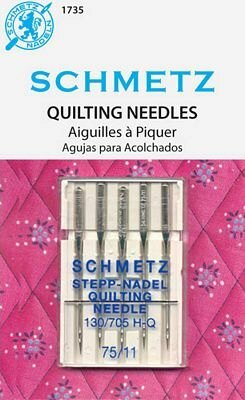 Schmetz Quilting Needles Size: 11/75 This needle has a special taper to the slightly rounded point which easlily penetrates the thick layers of your quilt while preventing damage to the materials. 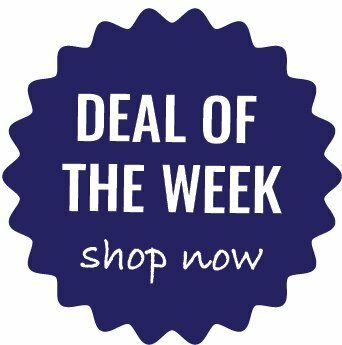 System: 130/705 H-Q. Size 11/75. 5 needles per pack.